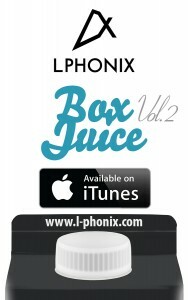 Box juice EP Vol.2 by L Phonix coming soon !! 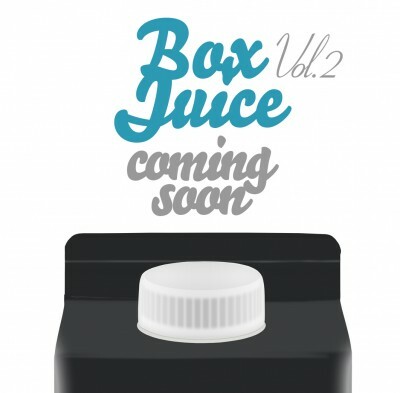 The next instalment in the Box Juice series is here. 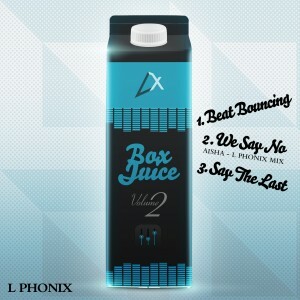 Box juice EP Vol.2 by L Phonix carries on in the same vain as the original Box juice EP with bass driven House grooves. 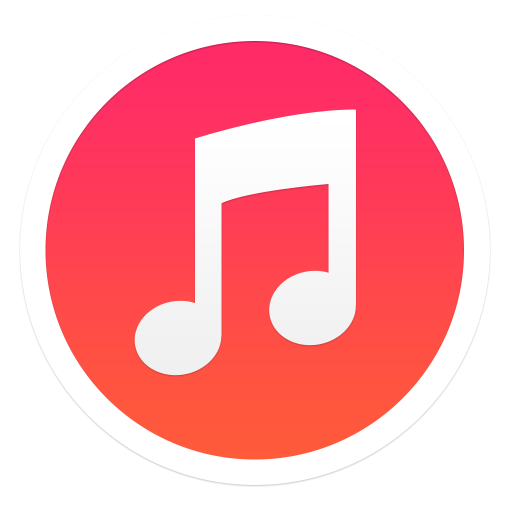 Preview all the tracks featured on the EP right here.